A payment gateway is a service that receives the online payment request from your website and directs it to the payment processor. A payment processor is a service that validates the purchaser’s credit card details (e.g., those of your member, donor, or supporter) and checks if they have sufficient funds in their account to cover the payment. If the customer has sufficient funds, the transaction is authorized, and the funds are transferred from the customer’s account. The status of the transaction is transmitted back to the payment gateway which then sends a status message to your website. A payment provider (or payment service provider) is the company that operates the payment gateway or payment processor services. 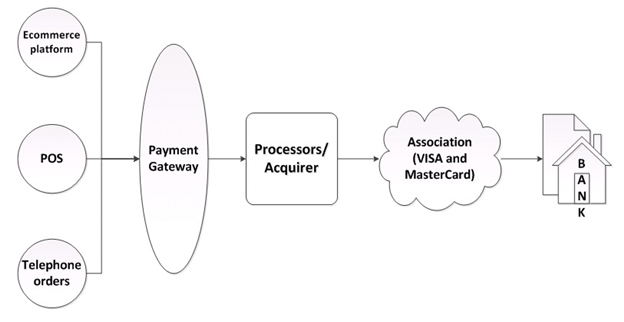 In some cases, the payment gateway and payment processor are combined into a single service known by either name. Where a payment provider offers multiple types of payment gateways – with different features and pricing – each type is referred to as a payment service or payment system. For example, PayPal is a payment service provider that offers a number of payment services or payment systems such as PayPal Payflow Pro and PayPal Express Checkout. A merchant account is another important term to understand. When an online transaction is successfully completed, the funds are transferred from the purchaser’s account to your merchant account, a special kind of bank account used exclusively to hold funds received from credit and debit card transactions. To accept online payments, you usually need to set up a merchant account with your payment provider. Funds accumulating in your merchant account are transferred to your organization’s bank account on a regular basis. A payment gateway is your doorway to making sales online. A Payment gateway will allow you to charge your customer’s credit/debit card with the purchase he/she makes online. The payment gateway acts as a mediator between the transactions that take place on your website and the payment processor. This is needed because it is prohibited, due to security reasons, to transmit transaction information directly from your website to a payment processor. Payment gateway is an application on an e-commerce website that allows the website to link the client payment account with the website’s account. Payment gateways allows for the credit account details to be secure instead being sent online. Payment gateway charge you the following 3 prices: Setup fees, Annual Maintenance Charges and most importantly the TDRs. The TDR, or Transfer Development Right, is a portion of every transaction made, which goes to the Payment gateway. It usually lies in between 3 and 7%, depending on the Payment gateway you choose. 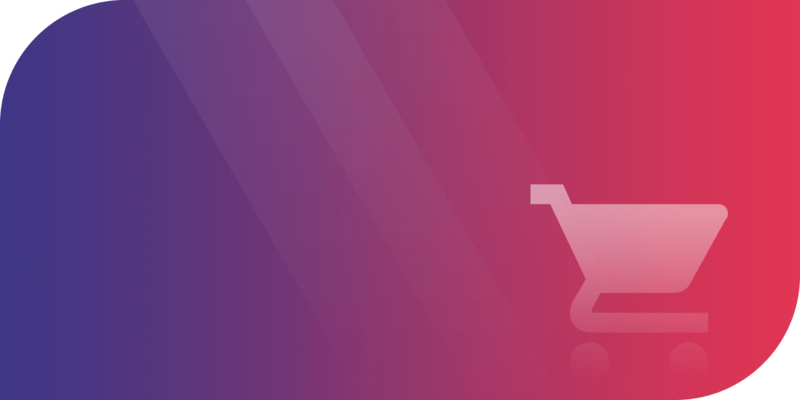 Hosted payment gateways will take a customer off from your site’s checkout page. Once user clicks on pay now button at your website, user will be redirected to payment service provider (psp) page. Here user need to fill his/her payment details. Once the customer has paid, he/she will be redirected back to your website to finish the checkout process. Another option is using an iframe. Payment service provider (PSP) creates a form (iframe) that the merchant store inserts to their website. By this merchants securely accept credit and debit card without capturing or storing card information on their website. Payment information is collected by using an inline frame (iframe). The form is hosted by the PSP, so when customers fill up the form, the PSP receives the data. For recurring payments, profile is created for user with information of recurrence count , frequency, amount etc. Payment gateway will deduct recurring payments with the help of created profile and then sends payment notification to your website. Refund and Cancellation of Payment need to be handled at Payment gateway’s site. Notification URL can be set either at Payment gateway’s website or in your Payment Gateway’s script. Whenever any activity is executed for payment, notification will be send to that url and related action will take place at your website. Security – Cardholder details are securely captured by your payment service provider (PSP). Simple – Your PSP takes care of all the set-up, so just concentrate on running your business successfully. Customisable – Your logo can be can be added to the payment page for custom reassurance. Customer Experience – Cannot control the end-to-end experience. For these type of gateways, we need to ask the payment details from users, at our own website. After asking the details, we need to send the collected data to the Payment Gateway’s url. Some gateways need the data in specific format while some need any hash key or specific security/secret key. In case of recurring the next payments is deducted by payment gateway itself and send notification for the same. Refund and cancellation process need to be initiated from Payment Gateway’s website. Notification is send as silent post by the payment gateway. You need to mention your website’s URL at Payment Gateways’ website, where notification should be send. Each time when payment gets deducted a notification will be send and your script can work accordingly. Easy to Customize – Control your checkout from start to finish, and make customer experience as of your website. Customer Experience – Shoppers never leave your website, giving them more confidence when completing a purchase. Security – Merchant has to take security measures to protect cardholder data. Some merchants’ wants fully control on their checkout process and don’t want to direct customers from their checkout page. If this is your case – then go with Non hosted gateway. It allows customers to enter their credit or debit card information directly on your checkout page and process payments using their API’s or using some HTTPS queries. These types of gateways mostly support recurring as well as fixed payments. Based on entered details system will internally create an payment calls to the payment gateway. These call could be of creating customer profile (for recurring only) at gateway for automatic future payments OR only for one-time payment. After creating call, payment gateway sends the notification in response to these calls. System needs to handle it and intimate the user for successful payment or the error (if there is any). Some payment gateway also provide facility for Payment inquiry, Payment cancellation (cancels the future payment), Refund etc. Flexibility – You have full control over what your payment page UI looks like. Versatility – By using an API you can integrate your internet payment solution with any device connected to the internet (mobile phones, tablets, etc.). Security – The responsibility for PCI DSS Compliance is all in your hands. It voids PCI Compliance. Service – Merchant may need to purchase SSL certification for better security. 2. Do you want customers to enter their payment details directly on your site? 3. Do you want a payment gateway and merchant account or an all-in-one payment service provider? 7. Does the provider have a good reputation? 8. Does the payment gateway do what you need? 9. Does the payment gateway support the payment methods your target market uses? 10. Are you in a ‘high-risk’ business? Do you want to take your business online, want to implement a highly secure e-commerce system, integrate multiple payment gateway – we will be happy to help write us on info@letsnurture.com. « Love Facebook? Love Shopping? Great- Now You Can Go Shopping On Facebook All Day Long!